Want to hide your location on Snap Map android or iPhone? 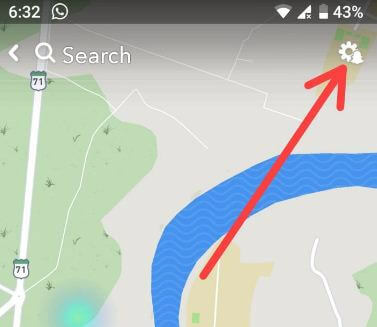 Here’s quick guide to show or hide your location on Snapchat map android devices. Snap Map feature provides real time locations to your friends or other Snap users whenever you have open Snapchat. 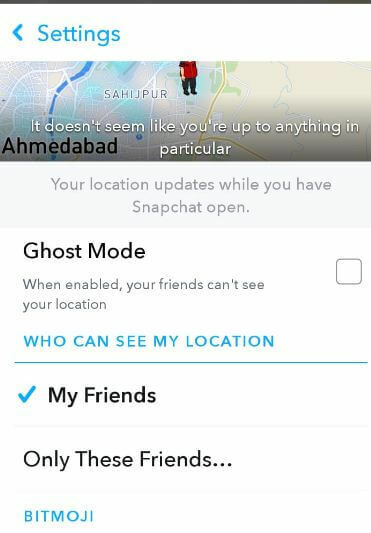 Thanks to the “Ghost mode” feature for turn off Snap Map location on Snapchat android. 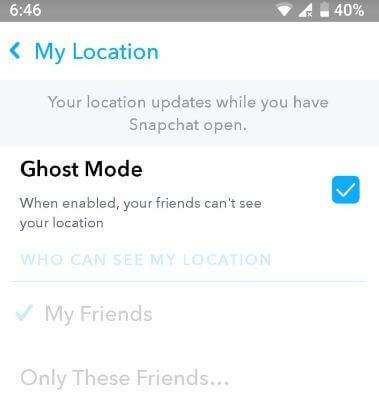 When enable Ghost mode on Snapchat android or iPhone, your friends can’t see your location. It’ll hide location on Snap map android phone. Also add fake location on Snapchat map android or other devices to hide Snapchat map location. Follow below given step by step process to hide your location on Snapchat map android phone. First of all make sure set up Snap map in your Snapchat android device. 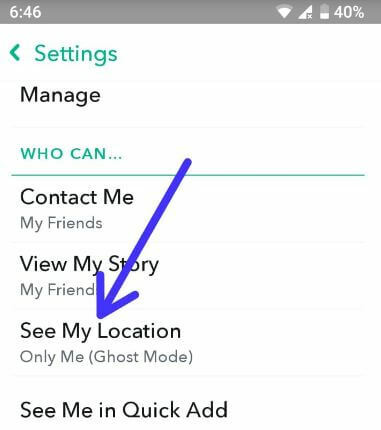 To turn off location on Snapchat android, turn on Ghost mode in your device using below given settings. 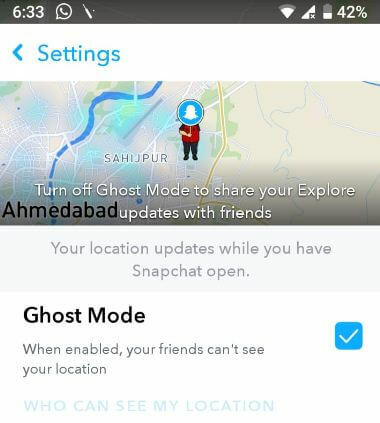 Now your Snapchat friends can’t view your location even share with them. Here you’ll change location settings for Snap Map in your android device. Here you can see Who can see my location section. You’ll also use below given Snapchat settings to disable or hide snap map location on Snapchat android devices. Now your Snapchat friends can’t track your real time location even if you’re available. And that’s all. Do you still have questions about hide your location on Snapchat map android devices? If you have any question about this article, let me know in the below comment section box.